Biomass installations can be complex and expensive and even though the returns are very attractive, your customers may need help with financial resources. Here are some useful pointers to fund biomass heating installations. Please don’t hesitate to contact us if you have any queries. A small number of carefully selected finance providers lend money for biomass heating projects. Two types of finance are typically available, Loans and Hire/Lease Purchase. 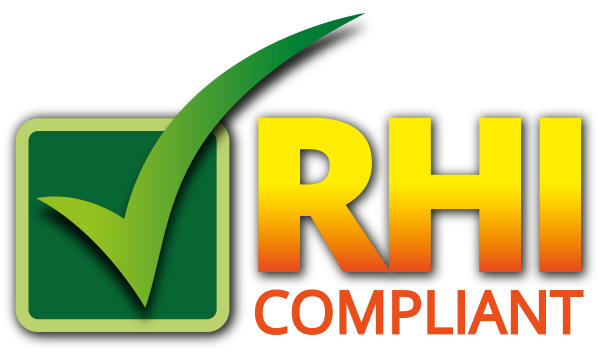 It is possible to borrow 100% of the total cost and the loan terms vary from 3-7 years with interest rates from 5-10%, the customer claims the whole of the RHI applicable to the project, ideally loans could be secured against the RHI payment but this cannot be guaranteed – Please call for further information or advice on this option. For Non-Domestic RHI projects, where there funds are limited or customers prefer not to use finance, the ESCO solution may work for them. Essentially a heat supply contract will be drawn up, an Energy Services Company (ESCO) will install the necessary equipment and infrastructure free of charge, the biomass boiler installation will be owned by the ESCO provider, they will provide all fuel, service and maintenance for the installation and provide the customer with guaranteed heat, for this service the ESCO will receive the RHI payments associated with the installation, however the customer will benefit from highly reduced fuel expenditure and service costs, thereby making a considerable savings year on year. Please call for further information or advice on this option.